Many of us are list makers. Lists can help us keep our lives organized, track our goals, and provide a roadmap of ideas and desires. In the digital age, putting pen to paper, creating lists, and keeping notebooks are seeing a surprising resurgence. Just look at the bullet journal trend. 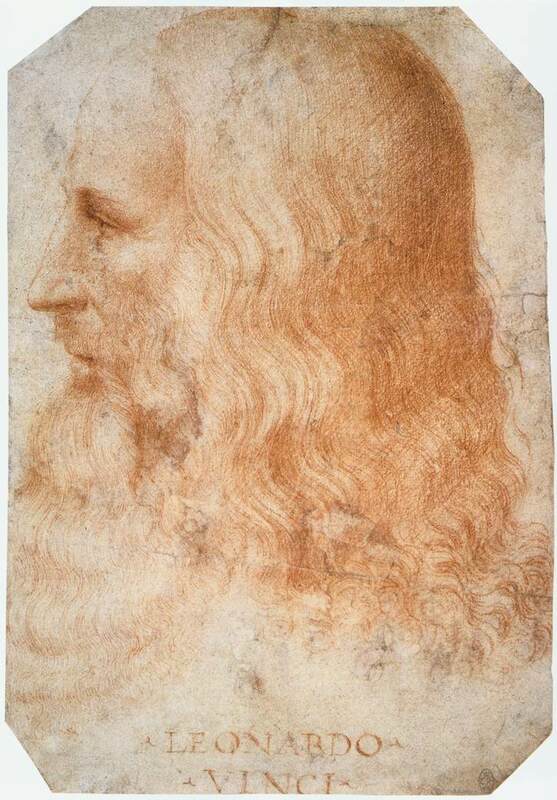 But there’s one man that takes list making to another level—Leonardo Da Vinci. As the symbol of the Renaissance Man, Da Vinci was known for bringing a notebook everywhere he went in order to put down his ideas. Da Vinci’s notebooks are an incredible window into the mind of a genius. As a painter, inventor, engineer, and scientist, he created 13,000 pages of notes to capture his creativity. Da Vinci’s list demonstrates just how curious he was, whether learning about astronomy or how to ice skate. It’s also refreshing to see that Da Vinci was open to others and often gave himself over to experts in order to educate himself. For a man who casually dropped abstract goals like “Draw Milan,” the list also shows his more scientific self. Much of the list is dedicated to mathematics and measurements, which surely translate into his artwork. Known for his mastery of triangular composition in his paintings, it’s no surprise he’d want to know “how to square a triangle” or learn more about proportion. What’s most inspiring is that Da Vinci didn’t limit himself. Giving into the Renaissance philosophy that art and science were complementary fields—not separate—Da Vinci allowed himself to be a sponge. And by soaking in all the knowledge around him, he was able to express himself through his visionary work. This is surely a lesson we should all remember. The post Leonardo Da Vinci’s To-Do List Proves He’s a True Renaissance Man appeared first on My Modern Met.